“Dreams” by Sensei da Dragon is a definite banger! He has a very versatile style as he raps fast paste to this creative track produced by Vavi Vast. Sensai da Dragon goes bar for bar, with no hook. Pay close attention to his punch lines and phrases. His flow reminds me of conscious rappers such as JCole, Kendrick Lamar & Kanye West which happens to be artist who all are inspiring to him. Sensai da Dragon recently released two Mixtapes on Trend City Radio, “Musical Numb3rz An Untold Story” & “The Pursuit”. Both Mixtapes did extremely well, however “The Pursuit” was highly voted for #MixtapeOfTheMonth during August. Sensai da Dragon has big dreams & one day plans to perform on stage at the BET awards. He would also like to win a Grammy & collaborate with his fellow artist. 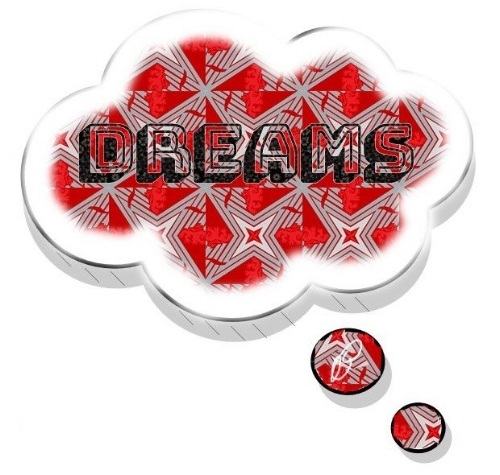 Overall, the new hit single “Dreams” has a very appealing sound. The beat will have you bouncing as you get lost in the words. I have no doubt this track will be well enjoyed by others. I rate this single 5 outta 5 Flames! The tempo is perfect and had me wishing the song was a little longer. Sensai da Dragon is currently working on his third Mixtape. For more fresh sounds by Sensai da Dragon check out his SoundCloud link below.